Gym bags are one of the most workhorses for any fit women! It helps to keep all your gym/yoga essentials neat, secure and more professional. Meanwhile, this is also an amazing accessory to nail up your aesthetic fashion style. Gym bags are not only for gym, but also for other types of fitness training such as yoga, aerobics, dance and pilates. But you will need some extra functions to help you carry all essentials better. For example, if you do yoga, that gym bag should include a yoga mat holder. You should also think about shoe compartment as well. Besides, gym bags come in a wide range of colors, designs and sizes to fit snugly difference needs, numbers of essentials and favorites. However, it sometimes makes us confused of which one to go to. If you are a novice, you’re in the right address because here, aside from top-rated product reviews, there’s some short yet useful instruction, guidelines, tips and tricks to help you find out the most suitable gym bag. Read on! 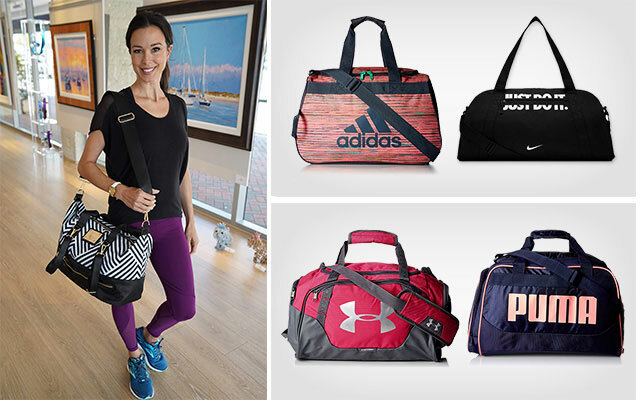 Arguably the top gym bags for women, it should be the king of athletic essentials – Adidas. Those minimal design gym bags from adidas are really elegant yet functional. Each type meets perfectly certain needs, requirements and demands. For example, Squad III Duffle Bag is made out of 100% high-quality polyester to afford the first and foremost requirement of a gym bag – lightweight yet durable. Besides, this kind of material is also lightly water resistant to bear splash or water drops efficiently. 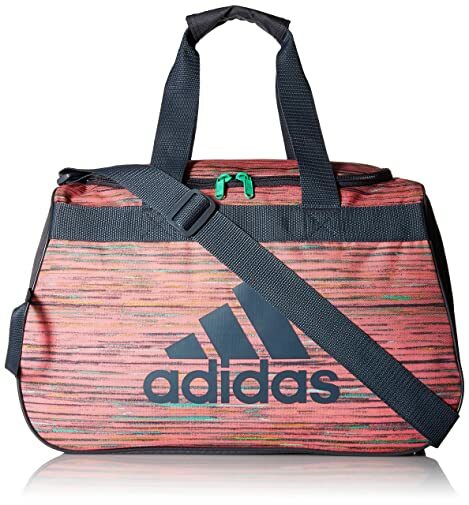 Adidas Squad III Duffle Bag, like other adidas gym bags, is minimal in design yet spacious in capacity. Measuring 11 x 21 x 12 inches, it’s huge enough for your clothes, shoes, water bottle, MP3, smartphone, wallet and other gear. Plus, there are a lot of compartments, from small to big, to arrange them neatly for quick access. 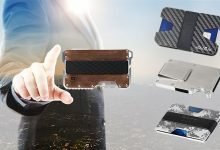 Detailly, inside the major zippered compartment, there is a zippered mesh pocket, a tricot-lined media safe pocket, a key fob and some other open mesh pouches. On the outside, there’s an extra front zippered pocket. As the most convenient, there’s a mesh water bottle pocket and a freshPAK ventilated shoe tunnel. With such heavy heft, the manufacturer thoughtfully designed a wide and flat shoulder strap for the most comfort while carrying it from home to the fitness center. Choose from diverse colorways, I’m quite sure you will find out at least one favorite. 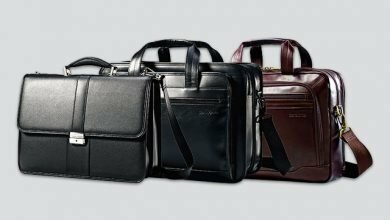 For people who carry less, such as a quick trip to the gym, I highly recommend Diablo Small Duffle Bag. 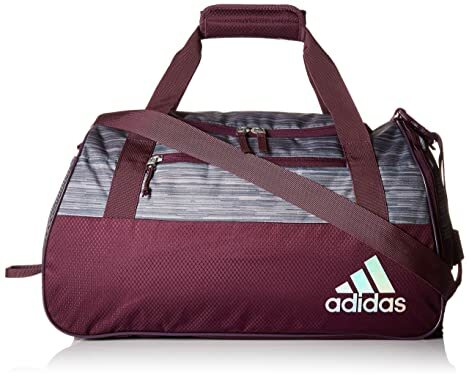 Like the previous adidas design, is polyester material, one major zippered top-loading compartment, an adjustable webbing adjustable shoulder strap and two carry handles. The biggest difference is the adidas brandmark – instead of being screen-printed and embroidered, it is now screen printed only. Also, its dimensions change, which is 18.5″ x 11″ x 10″. Though considered as a small gym bag, it can fit everything a larger one can fit, including 2 pairs of shoes, work clothes, two workout outfits, laptop, wallet, key, and so on. But you should take note that it doesn’t come up with various compartments for good arrangement like the Squad III Duffle Bag, which means everything will be in one place. 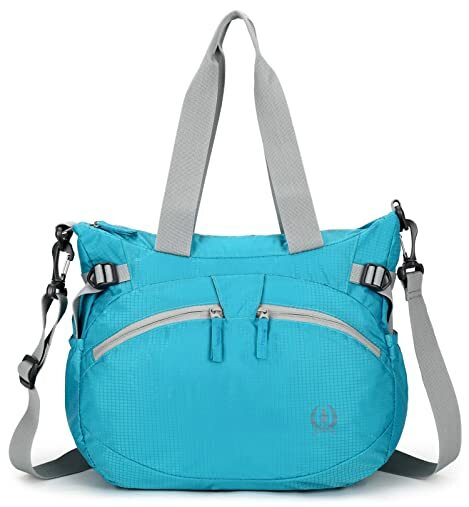 If it isn’t a matter to you, my sincere advice is this trendy gym bags for women – compact yet spacious to take less space in your personal gym locker cabinet. 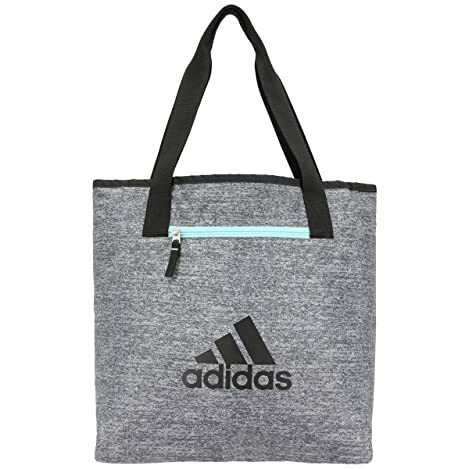 This is the smallest tote bag within 3 adidas designs, sizing 5 x 15 x 13.5 inches – perfect for a pair of shoes and 2-3 clothes. Plus, it’s super lightweight yet durable due to the high-quality polyester material. Actually, the texture isn’t soft, but more like wind-breaker material. However, this is a big bonus because you will clean it more easily. On top of that, it doesn’t soak up smelly, sweaty gym clothes. If that’s what you are all about, look no further than this. Though small, its construction is quite streamline and functional, including on spacious zippered major compartment, an inner zippered for your money, card, keys, jump rope or resistance bands. Plus, two outer zippered compartments for extra storage space. Speaking of colorways, I personally love its dual combination with solid colors on one side and printed on the other, which means you can reverse it when feeling like a change. It’s like you pay one and get two. Plus, 4 colorways to choose from. This is surely a good deal! Another king of athletic essentials is Nike. And here is my recommendation out of the bunch because of its synthetic fabric that allows to repel water efficiently to keep your gym gear dry and secure. Plus, it’s super durable and lightweight. 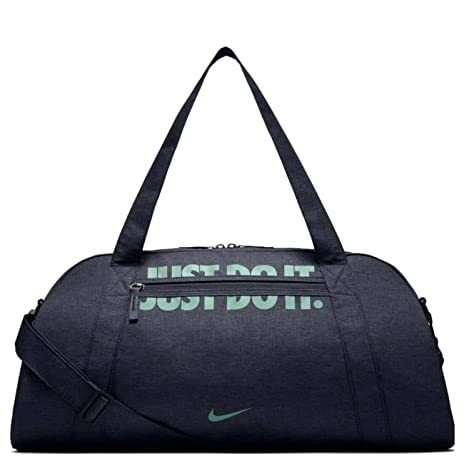 Compared to adidas gym bag’s material, I find Nike’s stylish gym bag for women is more advanced in waterproof ability, which is the best bet for swimmers. I have to admit that this bag is to heavy in brand logo, but trust me, that’s the only drawback. If you are a die-hard fan of Nike, this won’t be a matter at all. Speaking of functionality or protection ability, I give this one an A. From its moderate hard shell to protect my essentials safe and sound, especially my gym gear and shoes to the durable and smooth zippers for the best closure. Speaking of the design, it’s quite minimal but still ensures to arrange my essentials neatly. The major compartment is spacious enough to fit 2-3 outfits, a pair of shoes, water bottles, gym gear and so on. 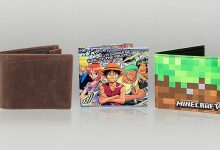 There’s another smaller zippered pocket on the inside where you can place some small changes, cards and resistance bands. On the outside, another zippered pocket for extra storage space. Color is another thing I really love about this bag. I personally don’t like something which is outstanding in an obnoxious way. And this is exactly my style! 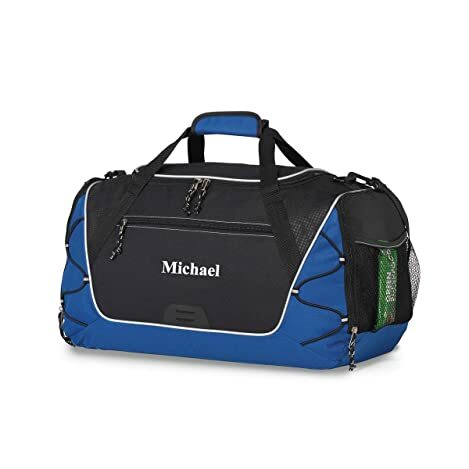 Looking at its color chart, you will see that there are some bright color gym bags like the deep royal blue/spring leaf/chalk blue, which is also mine. It’s not too garish or neon to cause annoyance to eyes. If not saying that it’s freakily beautiful and elegantly impressive. Plus, the color combination is great! Next, Under Armour is another worth-trying brand, for both quality and designs. In this list, I will recommend you two must-try gym bag designs: one with horizontal cylinder look and one with semicircle silhouette. Begin with the horizontal cylinder duffle bag. It’s also one of my favorites because of its sporty and athletic vibe. Besides, with this type of design, you will get more storage space but still ensure a slim silhouette. Combine with full-length zipper on top, it’s easier to access your essentials. Its material is quite similar to the Adidas’s, which is polyester. However, it nails up with UA storm technology with great waterproof finish. Thanks to this feature, the bag looks like an element-battling. Featured as a big gym bag, it’s perfect from work to gym, or from school to gym, which allows you to carry much. For example, 2 clothes, a pair of shoes, gym gear, wallet, key, smartphone, towel, and so on. Though this model also comes up with heavy logo, I personally like the monogrammed shoulder strap, which is really stylish and fashionable. However, you should take note that this one doesn’t have any outer pocket like other designs above. And the inner one doesn’t have zipper. If you don’t require much on arranging stuff neatly, go for this. 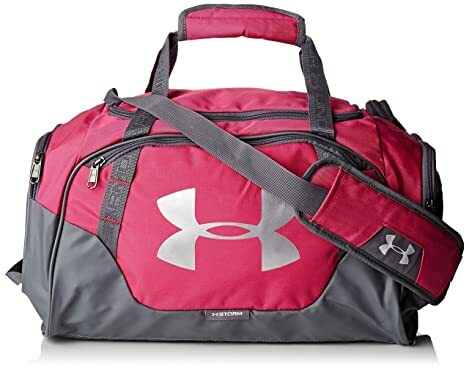 The second Under Armour is this semicircle fashionable gym bags for women. Though it might look smaller than the horizontal cylinder, it can accommodate the same number of essentials as its counterpart. I’m not kidding! So, if you are looking for a small silhouette to toss in a general locker cabinet or under airline seat, this is the best bet. 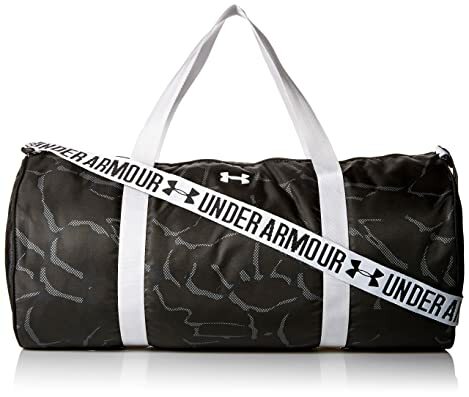 Speaking of material, this Undeniable 3.0 duffle bag has some similarities as the previous one: premium polyester material with UA storm technology to deliver great water resistance, lightness, durability and thinness. This is also the biggest bonus in polyester as it doesn’t cause bulk like other kinds of materials of gym bags. Plus, it highlights with the abrasion-proof side and bottom panels for extra protection and durability. 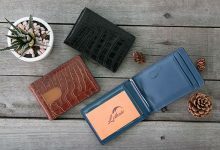 Another of my favorite features is its larger front zippered pocket so that you can toss in a trifold or bifold wallet, a 5.5-inch smartphone or other bigger stuff easily. If you’re a gymmer, I’m quite sure you will love this feature – a spacious vented pocket for shoes or sweaty clothes. Besides, it’s also equipped with an additional huge zippered pocket and one mesh pocket. 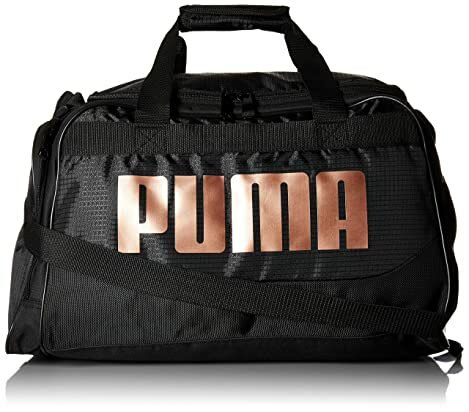 Puma is a brand that should not be absent from your best gym bag for women. It’s the top recommended designs, especially this Evercat Dispatch Duffle. It’s a smaller gym bag though, this is on the contrary an extra bonus for those who are already tired of stuffing a giant duffle in the cubbies. If you worry about its capacity then don’t. Though small in silhouette, its capacity is wise and huge enough to fit your basic essentials like gym gear, clothes, shoes and some extra stuff like hydroflask, jump rope, resistance band and towel. However, take note that its construction is a bit minimal, including one major zippered compartment, one outside pocket and one small on the inside for shoes. Zipper works smoothly and feel durably. In terms of material, it’s 100% polyester, quite durable though I don’t think it’s as strong as tear resistant. Overall, compared to the price, this bangs for your bucks. If you are looking for a multifunctional bag that’s not only used for accommodating your gym essentials, but also for traveling or schoolbag, I highly recommend this model. It’s from Fila with an amazingly affordable price. And as its capacity is super spacious, sizing 19 x 10 x 10 inches, you can put everything you need into this bag, from clothes, shoes, water bottles, gym gear to socks, towel, toiletries, and headphones. Particularly, there’s a separate pocket where you can toss in your gym shoes there or after a gym class, put your sweaty clothes there without fear of them getting smelly to other apparels. You might shove it into a personal locker, but it does fit. For such that huge capacity, I feel it’s worthy. Besides, the material is great – 600 denier ripstop nylon fabric with reinforced stitching at all stress points – really durable and thick whilst the zipper works smoothly and feels durable. Actually, I don’t understand why there are some bad reviews on its material, saying that it torn apart after a couple of month use. Mine is still good after nearly a year using frequently with lots of abuse. The color of this bag is actually faded a bit, but its durability is asserted. 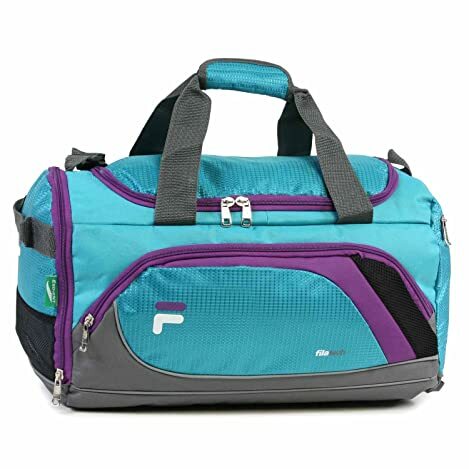 Forestfish Gym Tote Bag is the best option for those women who are finding a small, compact design yet streamline in construction to arrange their essentials neatly. 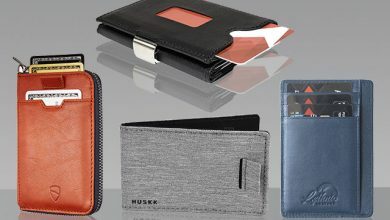 It comes up with 2 major compartments, 2 sided pockets, 2 front zippered and 1 on the inside which can accommodate different sizes of stuff, from clothes, shoes, to resistance band, wallet, keys and so on. With such large amount of stuff, its durability is what you might concern next, right? But, just feel ease in mind because this tote bag is crafted from water resistant and lightweight nylon to bear abuse quite well as well as enable to serve you for years. The Forestfish Gym Tote Bag is equipped for the gym and dressed for the travel. Its clean aesthetics with all-rounder design is perfect to fit diverse occasions like work, go to the gym, overnight, travel and school. 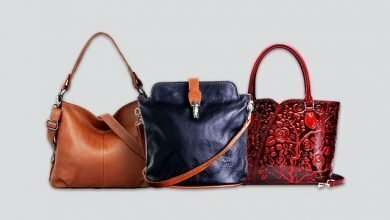 Moreover, its 30-day money back guarantee and 1-year warranty will keep your mind ease to give this wonderful bag a try. 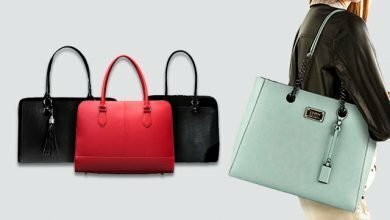 While listing out this collection, I also thought of people with eternal for fashion and desire to assert their own vibe and taste, which is why this unique gym bag for women is added. It’s cool and stylish design is the very first persuasive point in your mind. And the second is the custom element – the manufacturer allows you to order a gym bag with your name, company name or stuff like that on its frontside, maximumly 10 characters. I’m quite sure that you will get a lot of compliment in the gym or yoga class due to how perfect it is. But its functionality is something you should not ignore. And this is another great bonus of this gym bag. You will get one huge zippered top-loading compartment, one front, outside pocket and two opened mesh pockets on both sides which are perfect for a water bottle. Measuring 20” L x 10.5” W x 11.5” H, it’s spacious enough to fit everything you need to carry alongside for fitness, workout, gym and even camping or travel. With such heft, a detachable, durable and sturdy shoulder strap with flat silhouette is like a life-saver. It can be adjustable to fit your height. Or, to cause no pain to your back, its top-grip handles can be taken advantage. Does a functional and stylish gym bag sound to good to be true? But it does exist! 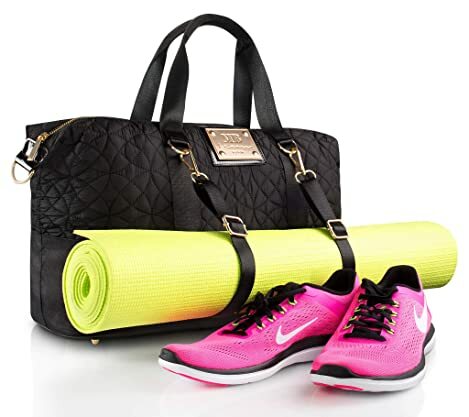 This designer gym tote bag is an ideal example where fitness meets fashion. More attention to detail, great combination of unique styles and cool colorways, this product is sure to turn any trip to your fitness training class into an elegant, stylish statement. 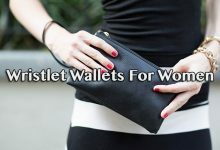 It’s created based on thoughtfulness of the manufacturer of women’s demand on looking fab and staying fit all the time. This gym bag is truly a good treat to crown a birthday, thank-you present or anniversary. In terms of functionality, it’s spacious enough to fit anything you need for a perfect gym class, such as change of clothes, gym shoes, toiletries, energy bars and so on. Plus, there’s a yoga mat holder for those who choose this as a yoga bag. Despite how heavy of the essentials you are carrying; this gym bag will stay durably and coolly due to its premium material and sturdy zippers. 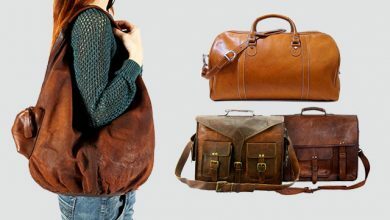 There is a shoulder strap and two handles to vary your ways to carry this bag as well. And, if this is your very first time knowing this brand and trying their products, rest assured because it comes up with a 100% satisfaction guarantee to cover any defaults caused from manufacturing process. I have just introduced to you 10 best gym bags for women that are sure to fit you in different ways. Whichever you are going to choose, these products are chosen to be in my list aim to make your gym day more convenient and professional. Thus, you are able to better focus on your fitness training class.